The row over a precious collection of ancient Scythian gold erupted after the Allard Pierson Museum in Amsterdam refused to return the pieces back to Crimea’s four lending museums. 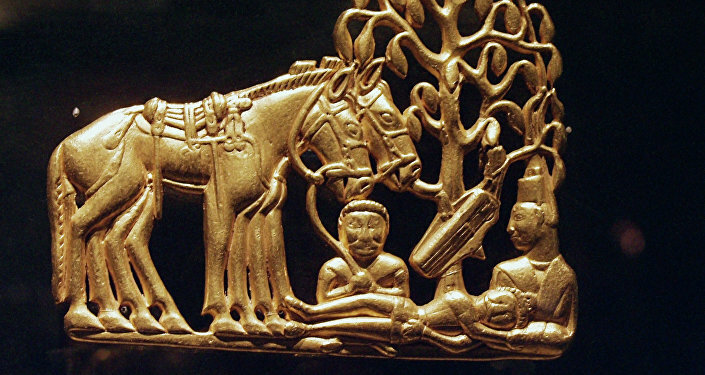 According to the Russian ministry, the collection must be returned to the Crimea where the Scythian gold was discovered and preserved for decades. MOSCOW (Sputnik) – Russian Culture Minister Vladimir Medinsky told Sputnik he did not consider possible the continuation of inter-museum relations with the Netherlands if the country does not return the collection of ancient Scythian gold to Crimea. "If this decision enters into force I will be unable to authorize any exhibitions on the territory of a country where a dangerous precedent of seizing cultural heritage is being created," the minister said. The scandal over the valuable collection totaling 2,000 pieces of ancient gold artifacts from Crimea sparked off over the question who to return the collection to. The pieces from Crimea have been on loan by the Allard Pierson Museum in Amsterdam since in February 2014, when the Crimean Peninsula was a part of Ukraine. After the peninsula voted to leave Ukraine in a March 2014 referendum and reunite with Russia, the Dutch museum refused to turn over the collection to Crimea. 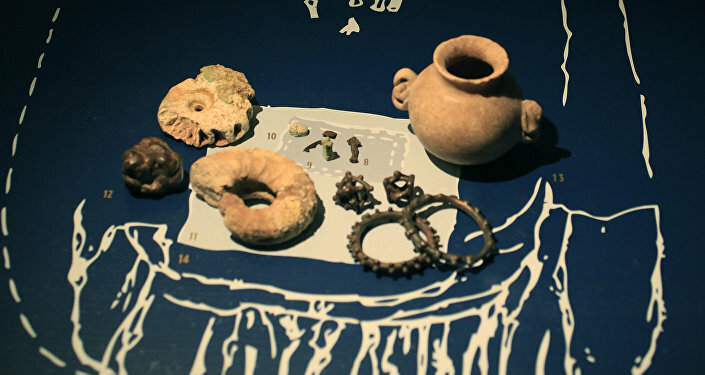 The Crimean museums argued that the pieces should be returned to them regardless of the international status of Crimea. However, an Amsterdam district court ruled in December to give the collection to Ukraine, the country that owns them. 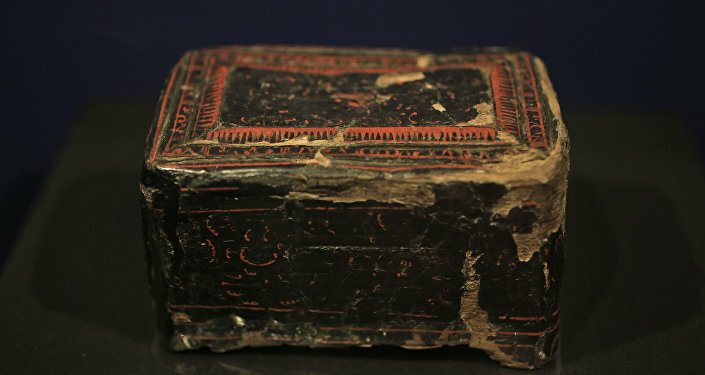 Russia argues that the refusal to return the artifacts to the place where they were found and exhibited for years violates international laws and rules that regulate collection exchanges between museums.